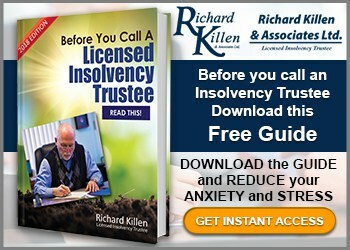 Richard Killen & Associates is a Scarborough Licensed Insolvency Trustee as well as a credit counseling firm that has been advising people that have found themselves in financial trouble since 1992. Our Scarborough East office at Markham Road and Ellesmere Avenue continues to serve the local residents by providing solid information on bankruptcy and various other debt relief options that might not be on everyones radar. It’s clear to us just how difficult debt issues could be to you and your loved ones. The stress is often so overpowering, that it is all that you’re thinking about. 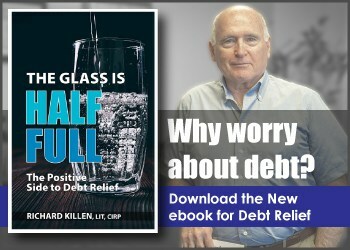 Even though you would want to fulfill your financial responsibilities, sometimes debt just gets out of hand and the only option you have is to look for professional help. Through our company’s many years of experience in this area, we realize the comfort a financial debt solution will bring you. You might have second thoughts when thinking about calling a bankruptcy office, however it will likely be the most stress releasing calls you will ever make. 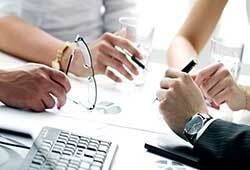 Our team offers a free consultation in order for you to get a detailed evaluation of your current financial status. In this evaluation, we will also examine all of your alternatives with you to identify the most effective means to fix your debt troubles. 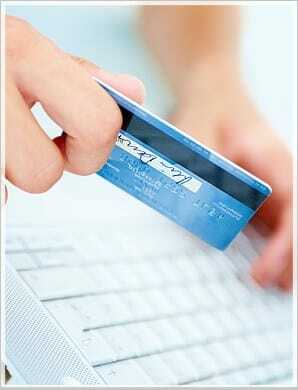 There are a few other options to consider apart from claiming individual bankruptcy. 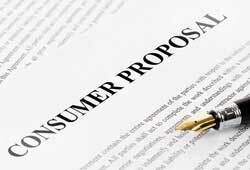 This can be debt consolidation, credit counselling, creditor negotiation or a consumer proposal. We provide a range of debt solutions and we are more than happy to go through these alternatives with you. When you’re experiencing debt problems, you’ll find that only a Licensed Insolvency Trustee is able to supply a comprehensive evaluation of your circumstance and even clarify the implications associated with each of the legal options available to you. 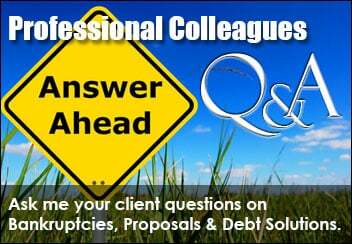 Most banks and loan companies are not qualified to offer all solutions, only a Trustee. Put a stop to worrying about your debt troubles. A phone call to Richard Killen & Associates might be the best worry reducing phone call you can make. To learn more about credit counseling and debt relief options, please make sure to contact our Scarborough Licensed Insolvency Trustee office right away at (416) 644-1212 to get some debt relief.